Please note that Simply tours are online offers only and cannot be customised. Please use our online booking form in the pricing table below to secure your booking. Available mid-week and weekends between mid-March and mid-November as well as during the week the rest of the year. 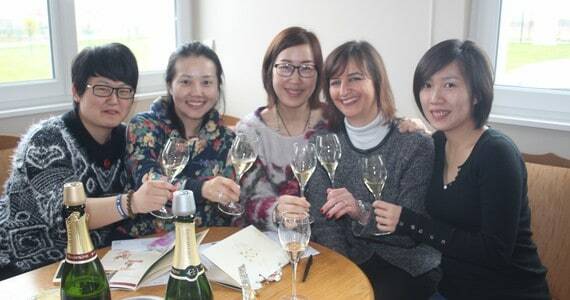 The day tour is ideal for those who are looking for a low-cost and simple introduction to Champagne. 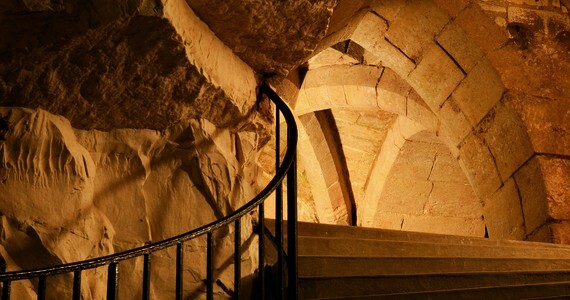 Based in Reims, you will firstly visit a large, prestigious Champagne House within easy walking distance of the main square for a guided tour of the astonishingly extensive cellars, followed by a flute of the estate’s world-famous Champagne. 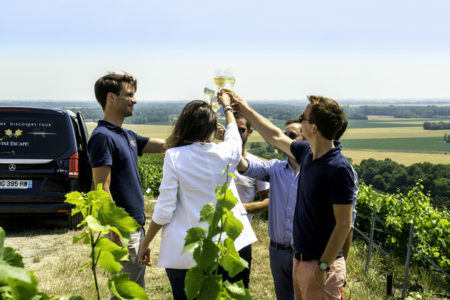 In the afternoon, you will be welcomed at the renowned Champagne Taittinger for a tour of the estate followed by a tasting session of two of their famous Champagnes. 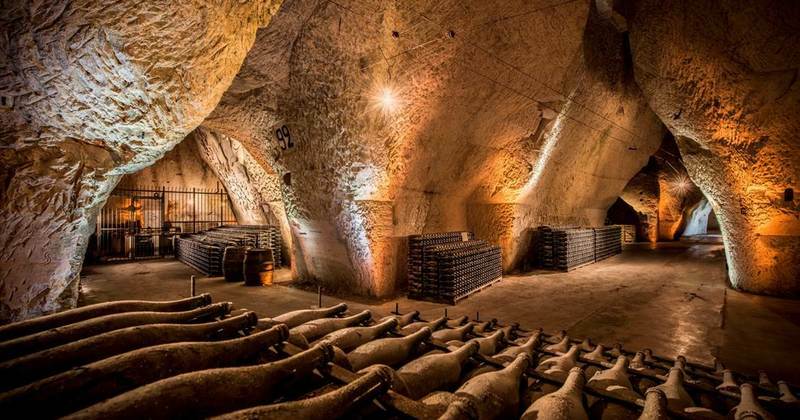 In the morning, walk to a large, prestigious Champagne House located around 20 minutes from the main square for a full tour of the cellars, followed by a flute of Champagne. 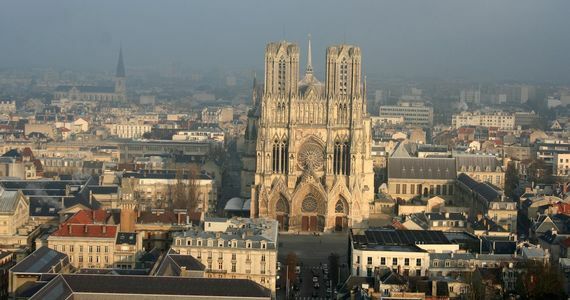 You will then have free time for lunch in Reims. In the afternoon, walk to Champagne Taittinger for a tour of the estate followed by two tastings of their premium Champagne. A £20 per person early bird discount applies to bookings confirmed and paid over 60 days before travel. 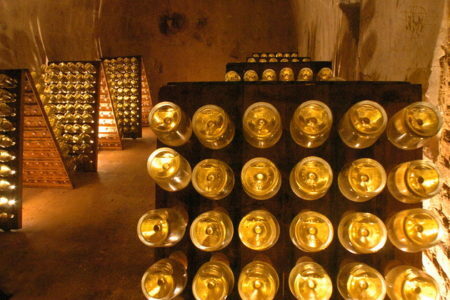 To secure your places on our Champagne tour in Reims, full payment is required at the time of booking. Please call us on +44 (0) 1920 46 86 66 or e-mail info@grapeescapes.net to request a booking form. Thanks for this and for the trip, we really enjoyed it – just the right balance between fun and interest factor. 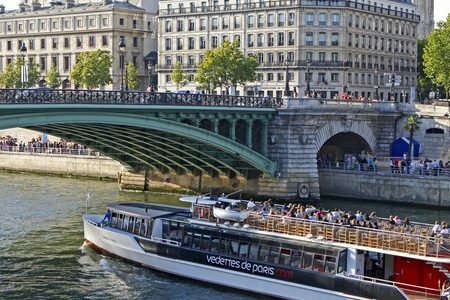 Our 3 or 4 day Paris wine tour includes bed and breakfast accommodation in central Paris, a full day guided and transported Champagne tour, some delicious meals as well as some time to explore the city of lights! 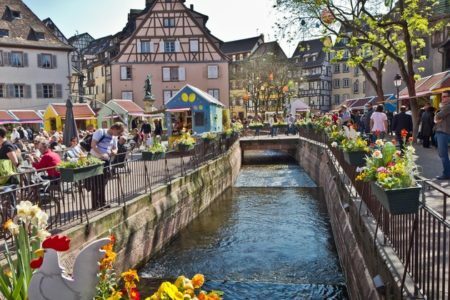 If you are seeking a fantastic value break to visit three of France’s most famous wine regions, look no further! 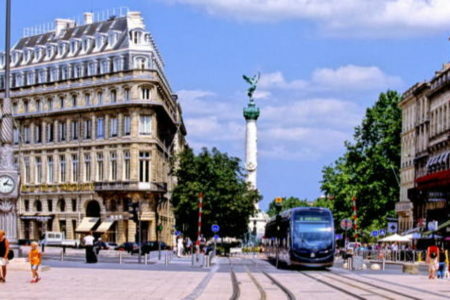 This seven day package allows guests to discover the world-renowned wines of Bordeaux, Champagne and Burgundy with rail travel between each of the regions. Spend three or four days in Reims to explore the city's world famous Champagne Houses and the smaller producers based in the Champagne vineyards.